Home Are You Autistic? 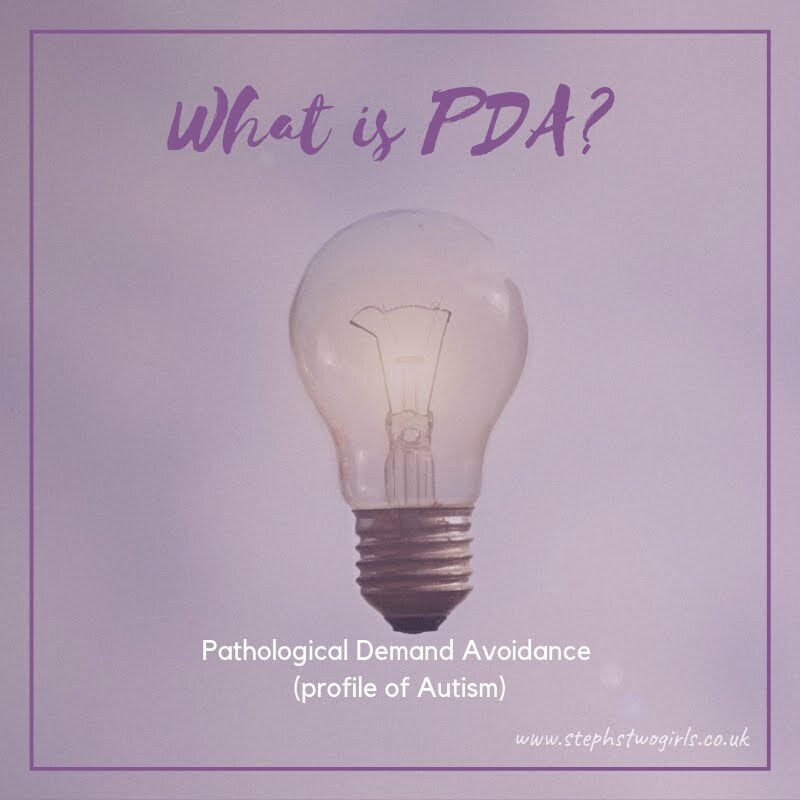 ASC autism autism info autistic Channel 4 Pathological Demand Avoidance PDA The A Word World Autism Awareness Week Are You Autistic? Are You Autistic? is the title of a Channel 4 documentary about autism which was produced to help enlighten and educate the general public. It was a fairly girl-heavy programme which was intended to highlight the issue of autistic females going undiagnosed. Previous estimates have put the numbers at four boys diagnosed with autism to every single female diagnosed, and the programme was keen to discuss the issues around undiagnosed females. 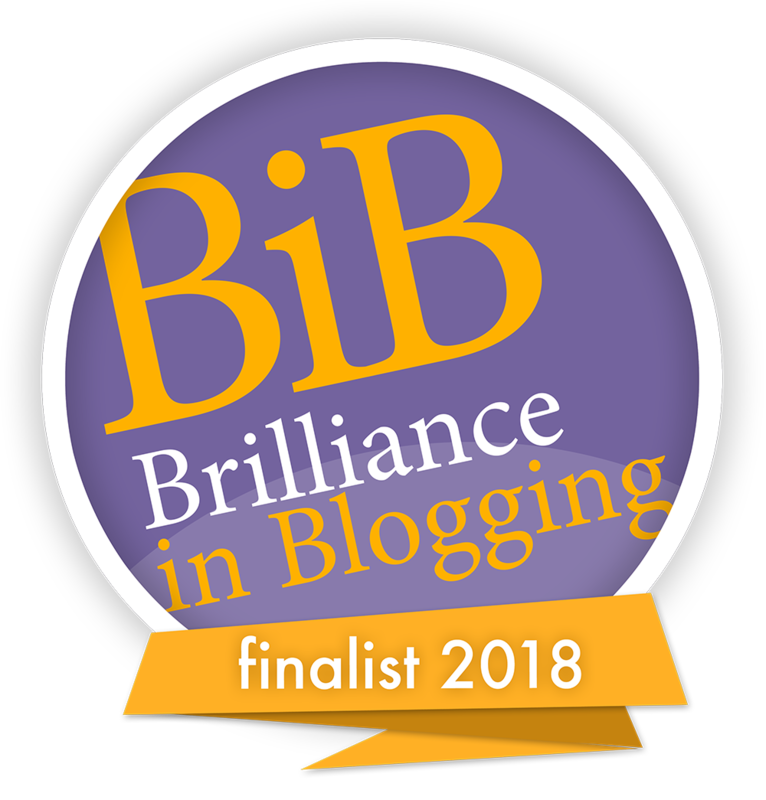 Personally I found the program very interesting and informative - it was good enough to drag me away from Ashley Banjo and the brilliant cancer programme The Full Monty on the other side! The main two presenters were autistic females Sam Ahern and Georgia Harper, an artist and a lawyer, and they did a brilliant job of explaining all the different strands of the documentary and pulling it together. They also covered the meaning of the word 'neurotypical' - a way of describing people who are not autistic. There were a further five members of the Ambitious About Autism youth council who gave their views and feedback during the show and they also came across as intelligent, witty and likeable. One of the premises behind Are You Autistic? was to show that autism is a lot more common than previously thought. An online survey was circulated to 750,000 people before the show and the results then discussed during the programme. Around 87,000 people have results indicating they might well be autistic, with over half of those being female. 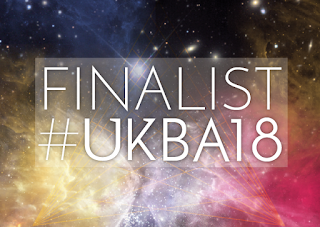 The programme followed the paths of two 30-somethings (a mum of three and a male musician who both have sons diagnosed with autism) as they took part in a series of in-depth tests to discover if they themselves were autistic. The climax of this was the result for each of them that they were indeed autistic and you could see the emotion from both of them as their suspicions were concerned. What will the diagnosis mean for them at a late age? Probably simply a greater understanding and peace with themselves. Then there was a 'speed dating' section which one of my favourite autism advocates Carly Jones MBE took part in; four young men were given the chance to sit and chat to four autistic females without being told of their diagnosis. The aim was to show how 'typical' some females can come across in a situation like this - the men were surprised to learn of the autism diagnosis at the end of the session and were impressed with how well the females had learnt to mask. 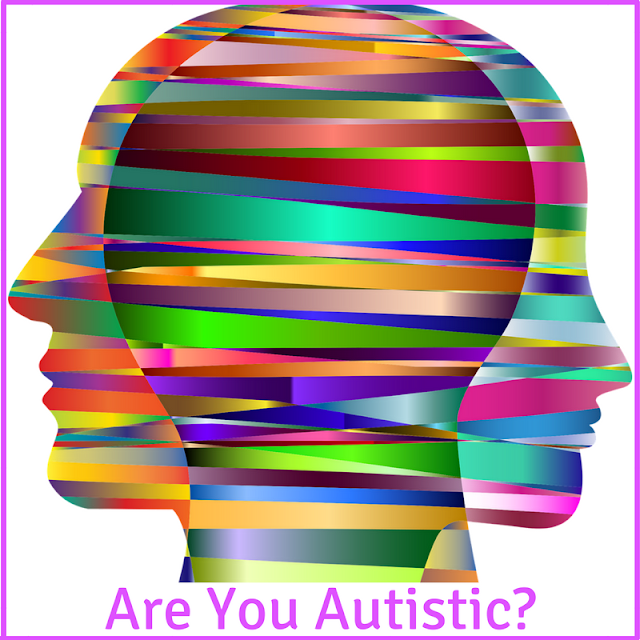 Masking appears to be quite common for autistic females who have a desire to fit in. It involves them making an extra effort to learn all the social skills and actions such as reciprocal conversation, flirting, eye contact and giving compliments. There are some areas which I'd love to be discussed in more detail, such as the fact that not all autistic females are able to learn to mask effectively. Certainly our girl hasn't managed this for the large part so far. 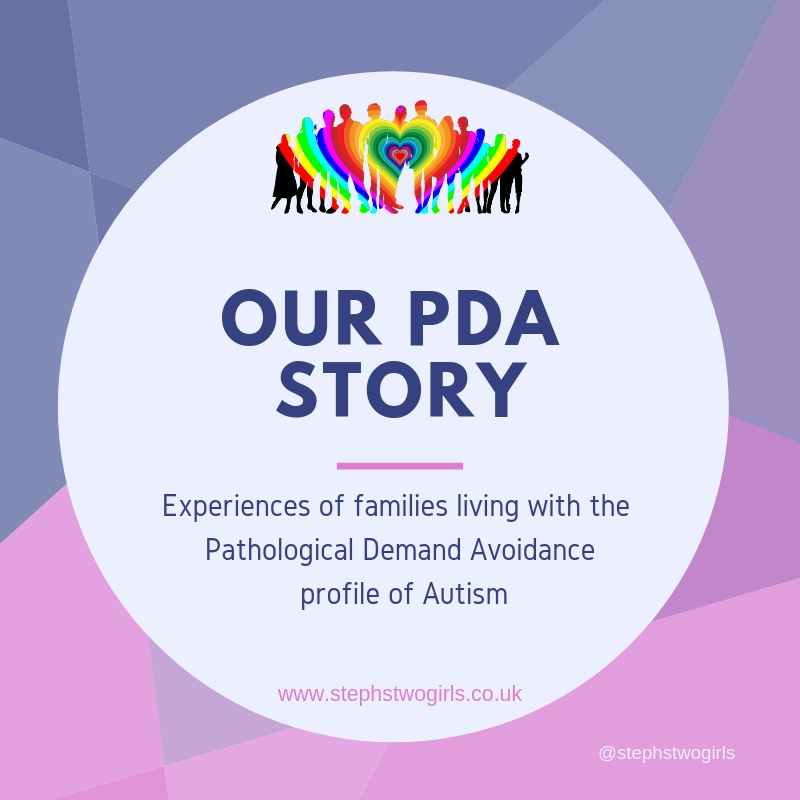 Although it seems to be fairly common that those diagnosed with PDA can conform when in school then explode like a pressure cooker when home, Sasha has always shown the same behaviour in both environments. We have no idea if she will mask in the future, and if I'm honest, I'm not sure if I want her to or not. From what I've heard, masking doesn't come naturally; it takes a lot of effort and puts a huge mental strain on those doing it. Whilst I'd love Sasha to fit in if that's what she wants, I'd also love her to be herself. It's a tricky balance, I suspect. There's also the male/female split. Some boys will mask too, and there will be girls who have characteristics more like those of the majority of the boys. What we need to remember is that everyone is different. Everyone is unique. That goes for all of us! One concern which has cropped up online is that the programme title might give the impression it is inviting people to say they are autistic, when they aren't diagnosed as such. In my opinion, the more people who can take a test the better; the larger the number of people diagnosed autistic, the more 'common' and less rare it will become, and that's one sure-fire way to increase understanding. However, if there's one main message I would like everyone to share after this programme, it's that we are NOT 'all a little bit autistic'. This phrase, and the similar one 'we're all on the Spectrum somewhere', are NOT true and they are damaging to the autistic community. There are traits which can be compared to autistic characteristics, but you need to have the full picture in order to get a diagnosis. Many people might feel like they are socially awkward, that they don't fit in or don't have a lot of friends, but this doesn't mean they are autistic. Being shy and struggling in social situations is NOT the same as being autistic. Some like to describe autism as a brain that is wired differently; there is a different understanding. Sadly these type of programmes often tend to divide opinion, with some left feeling not so positive, because only one aspect of autism has been discussed, and it doesn't directly relate to them or their child. 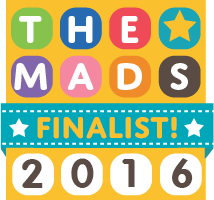 Perhaps Channel 4 could produce a run of these documentaries on autism; a mini-series. 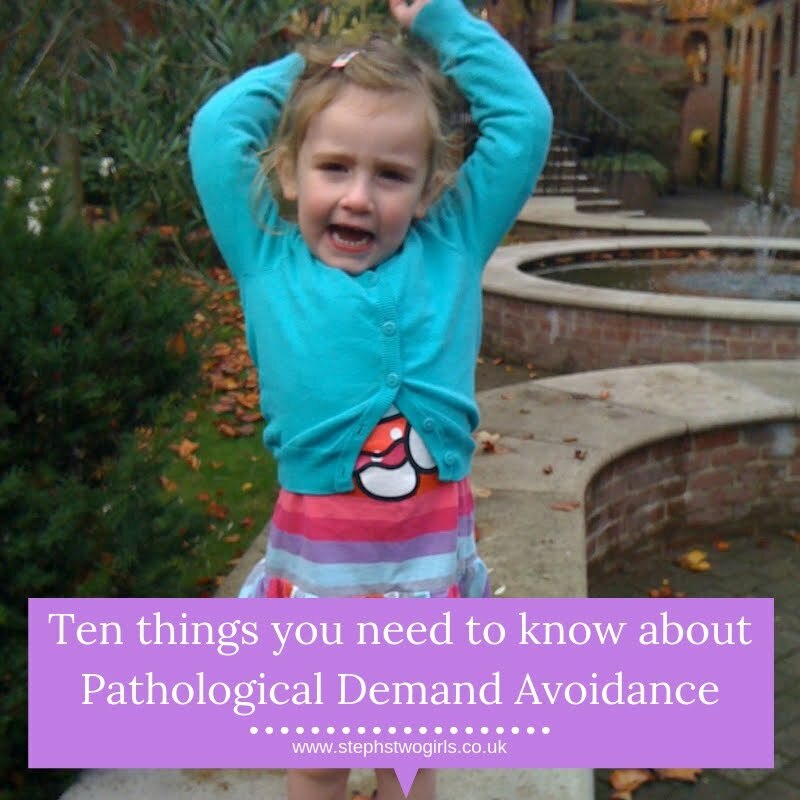 Week 1 covers autism and girls, week 2 autism and boys, week 3 Pathological Demand Avoidance, week 4 adults, week 5 young children, week 6 Aspergers and week 7 non-verbal? However, the saying 'you can please some of the people all of the time, and all of the people some of the time, but rarely all of the people all of the time' springs into action at this point. There were similar discussions around The A-Word programme when that was broadcast. This kind of disagreement is inevitable I feel, as there are so many different aspects to autism that it would be impossible to cover them all in one program. BBC Stories recently published the words of six women who were diagnosed autistic later in life and this was also an interesting read. As far as I am concerned, the more information about autism out there in the media for public consumption, the better. 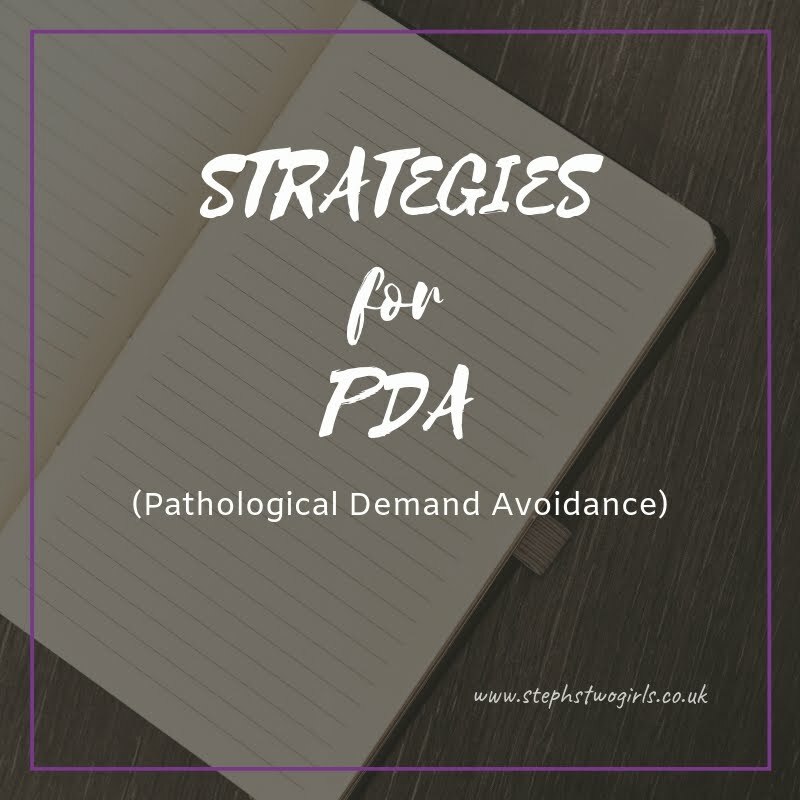 Personally I choose to focus on Pathological Demand Avoidance, as that is the topic closest to our hearts, but I'm keen to see as much as possible which can help educate others about all types of autism spectrum conditions.